Your package also includes the Spirit Walk Tour in Jerome AZ and the Ultimate Segway Experience. After your long day of touring the city, you will need a nice place to return to so you can relax for a new day of exploration. Choose from six different wonderful hotels where you can get a good night's sleep and recuperate for a new day. 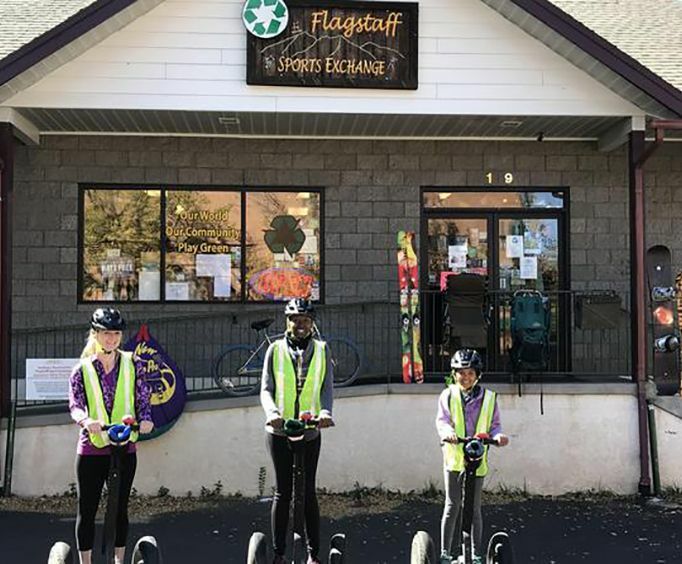 Bring the whole family on your vacation to Flagstaff with the Flagstaff Tour Package to create memories that will last a lifetime!